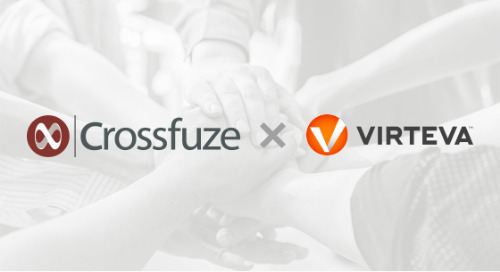 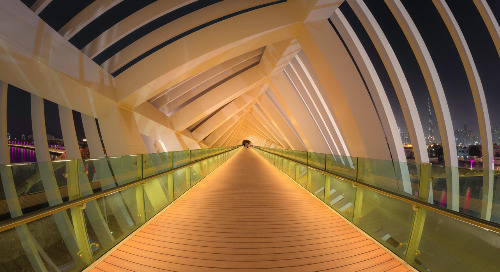 He created a master game plan with the help from Crossfuze to accelerate the path to reaching VITAS' ServiceNow vision. 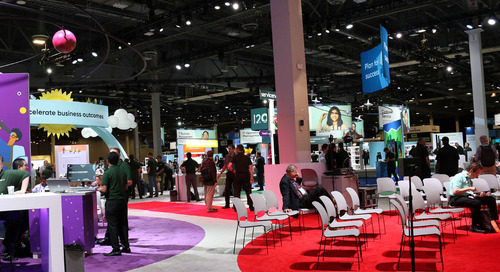 Then he implemented some impressive winning moves with the platform in and outside of IT. 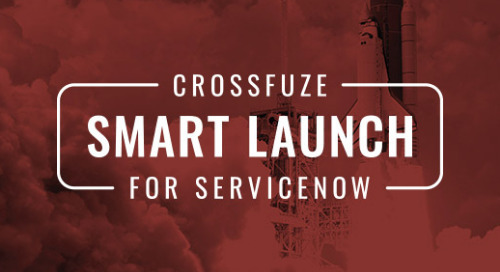 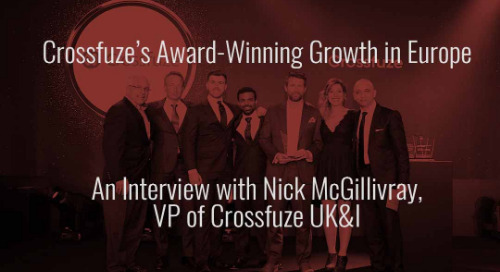 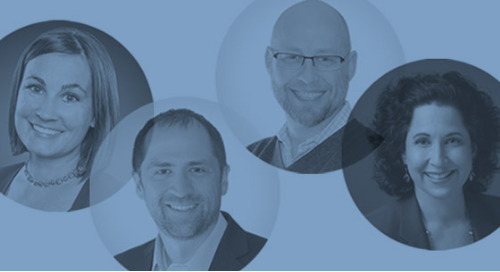 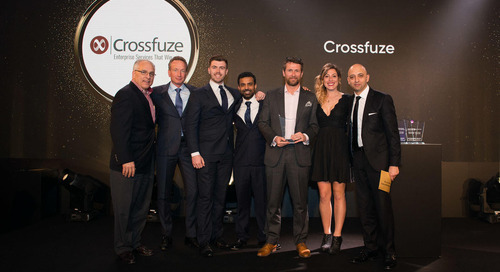 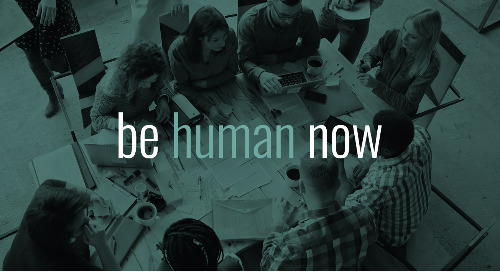 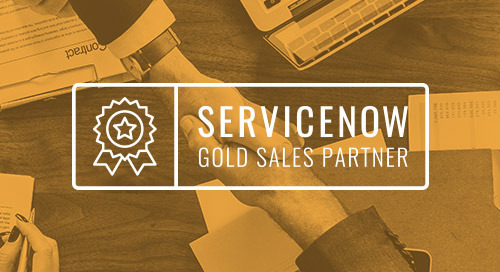 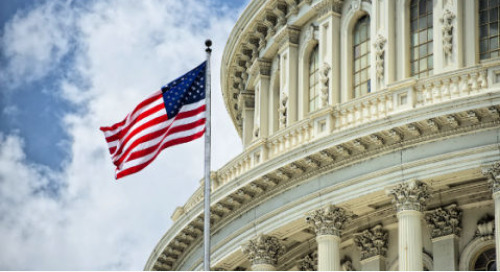 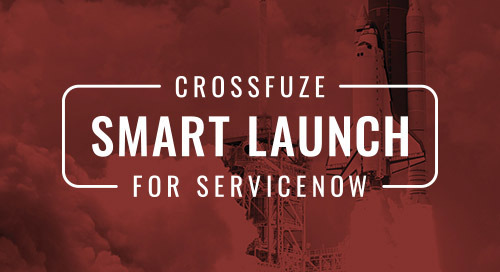 Check out other Crossfuze ServiceNow Success Stories videos! 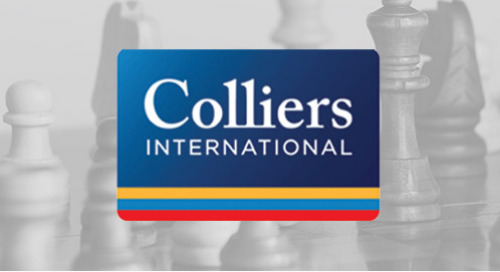 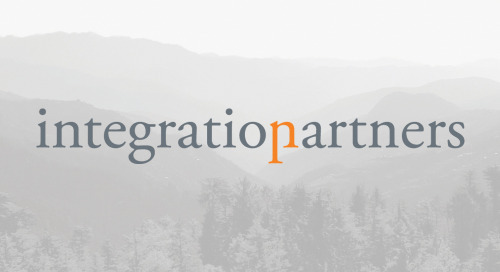 Colliers International -- Logan Dunnaway talks about fixing their failed ITSM implementation using Smart Launch for ITSM.